I couldn't wait to run myself a nice hot bubble bath, and sit back and enjoy one of these new face masks. I love that they are in individual packs, so there's no product wastage. The first one I tried was the Soothing face mask, which is Shea Butter and Chamomile extracts. This mask can also be used as a sleep mask or an after-sun mask for anywhere on the body. After having my relaxing bath and leaving the mask on for about 10 minutes, my skin felt amazing! It was so soft and smooth. Nügg has recently started supplying the UK from America, which is perfect timing. I would recommend all of the Nügg products, to anyone, I think they are brilliant. 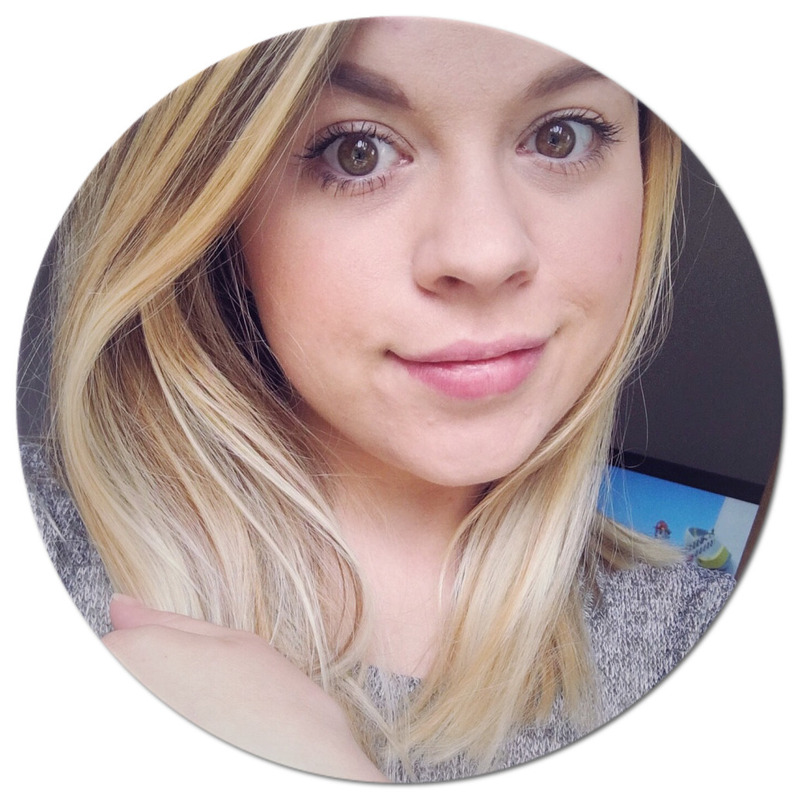 They are perfect for travelling with being so small and compact, and the size of them definitely doesn't affect the quality of the product. I went out and bought myself some of the other masks available as well, as you can't go wrong with treating our skin once and a while! 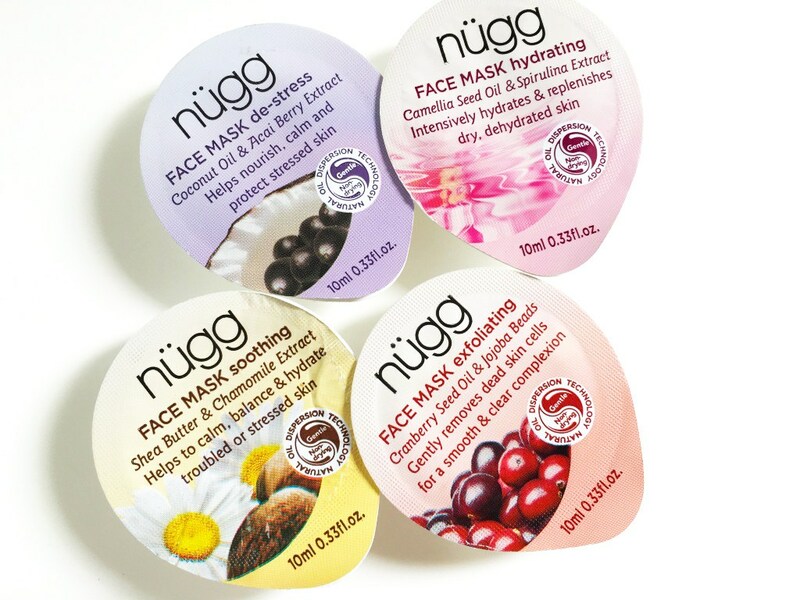 Have you tried any of the Nügg Face Masks? I really want to try out the Depuff Eye Mask next.